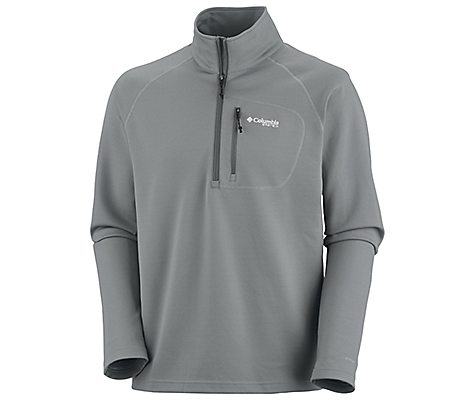 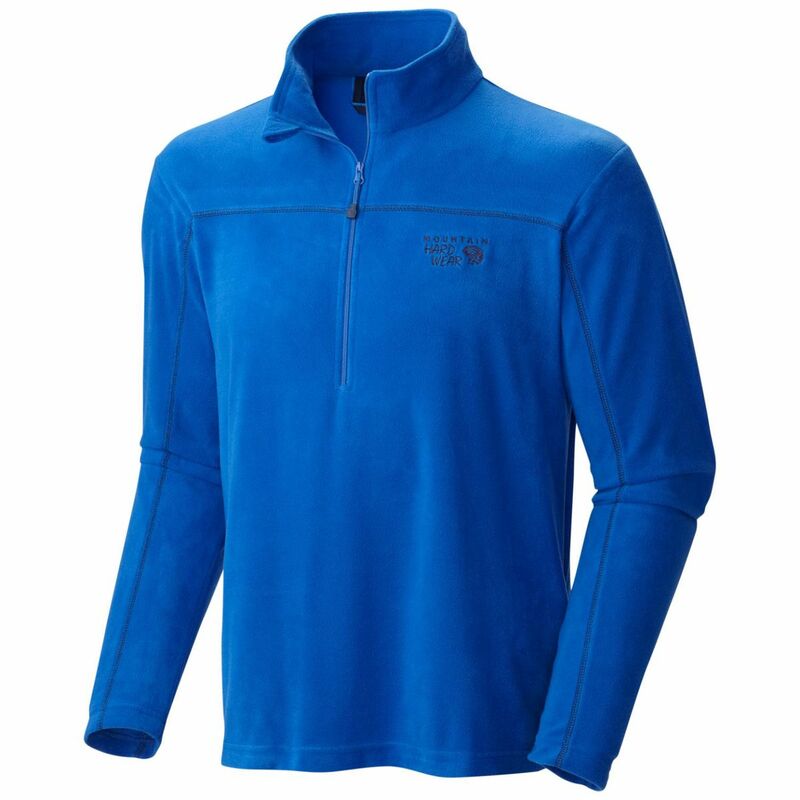 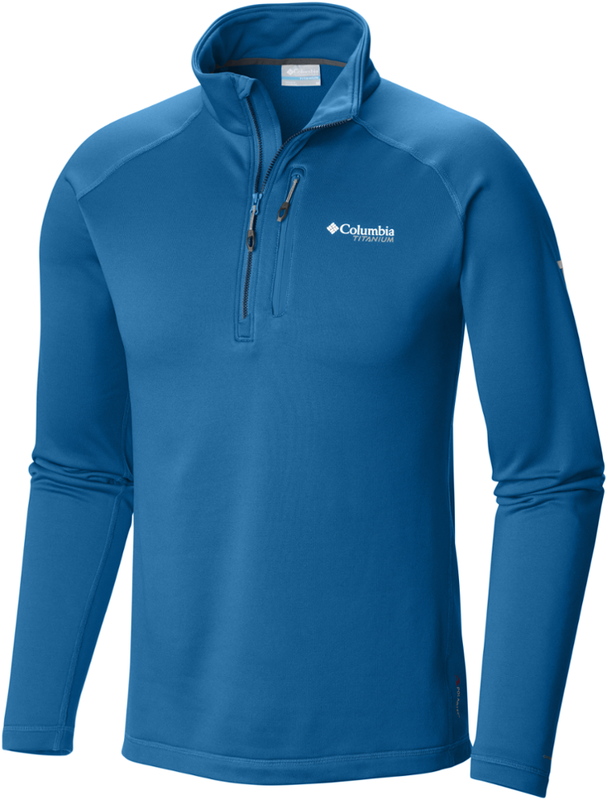 Ready for high-intensity workouts in low-temp conditions, the men's Columbia Northern Ground half-zip fleece top keeps you dry and comfortable with warm, moisture-wicking fabric. 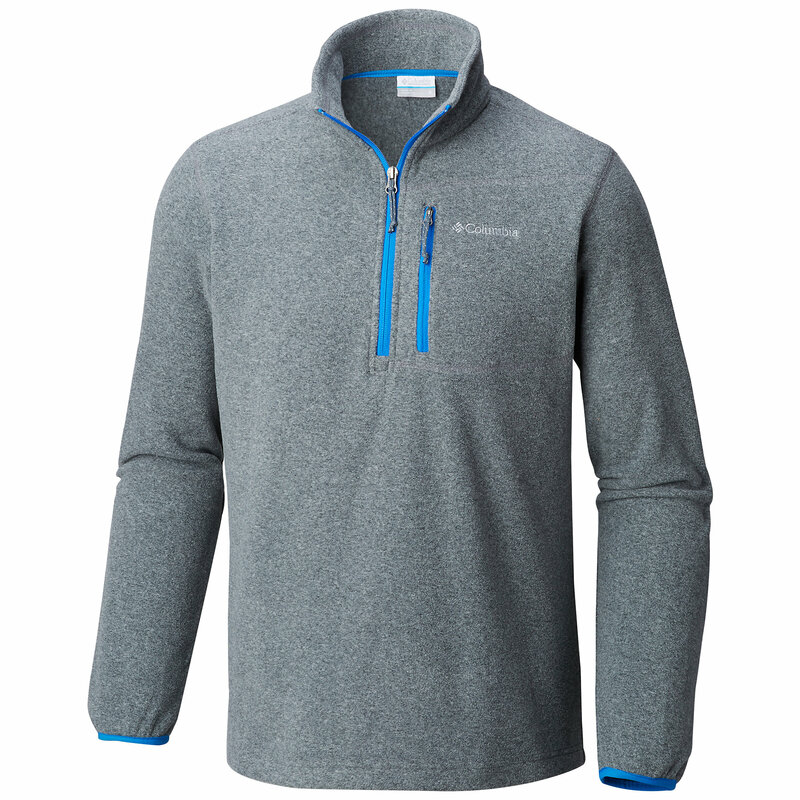 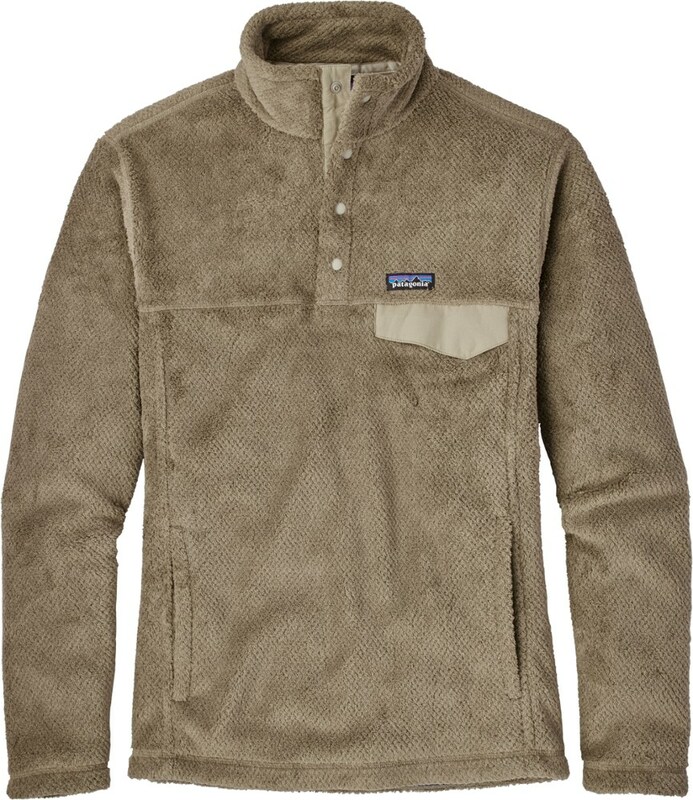 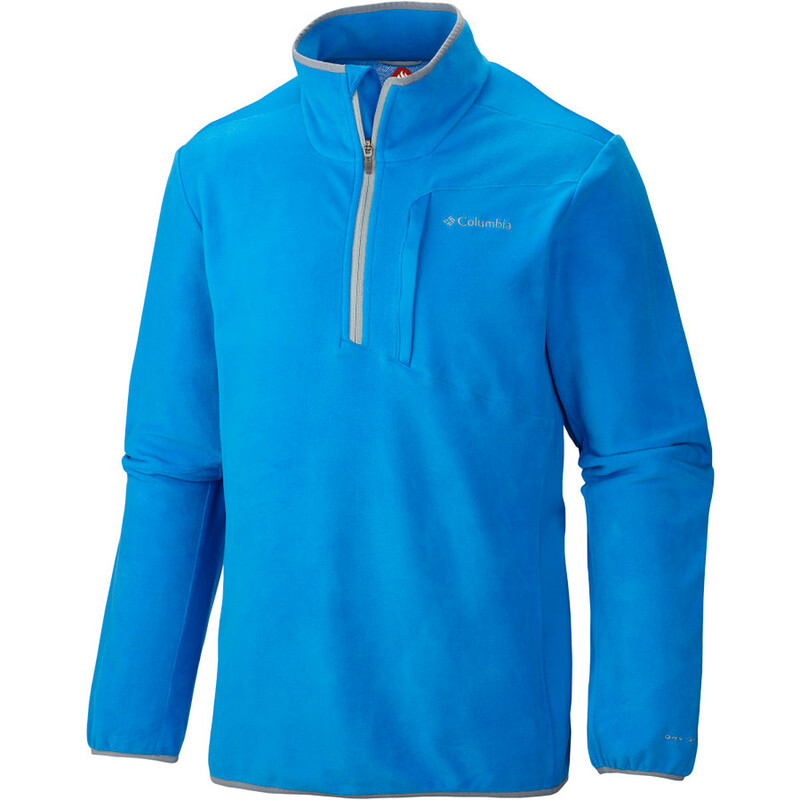 The Columbia Men's Northern Ground Half Zip is not available from the stores we monitor. 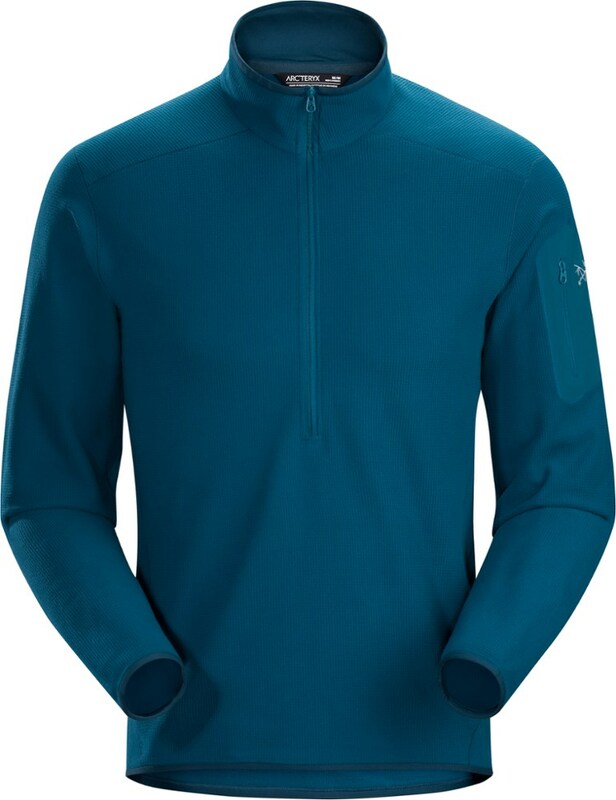 It was last seen April 4, 2019	at REI.